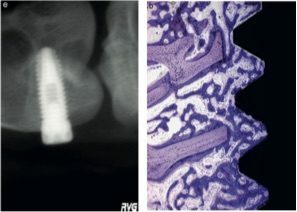 Influence on early osseointegration of dental implants insalled with a two different drilling protocols: a histomorphometric study in rabit. Blando, Juan; Álvarez et al. Predictability of the resonance frequency analysis in the survival of dental implants placed in the anterior non-atrophied edentulous mandible.